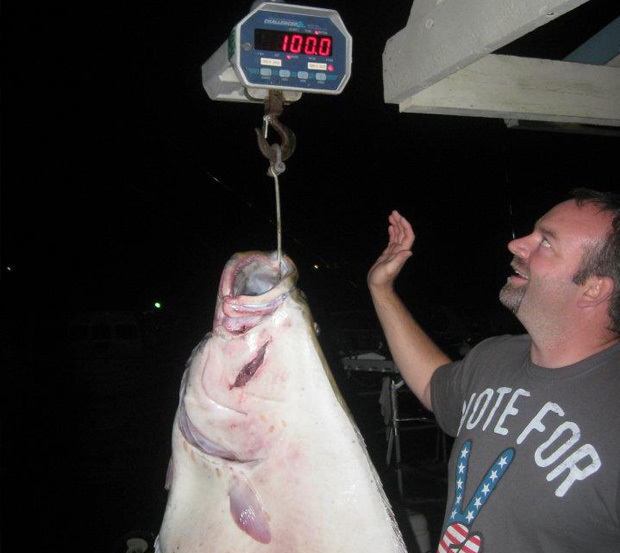 Ketchikan Halibut Fishing Ketchikan, Alaska is Recognized Globally as the Sportfishing Capitol of the World! Ketchikan has a nutrient-rich marine ecosystem with large bait fish concentrations, drawing huge game fish. Incredible catches are a regular occurrence in this unique environment and anglers from all over the World travel to Ketchikan, Alaska to try their hand at Alaska halibut fishing. 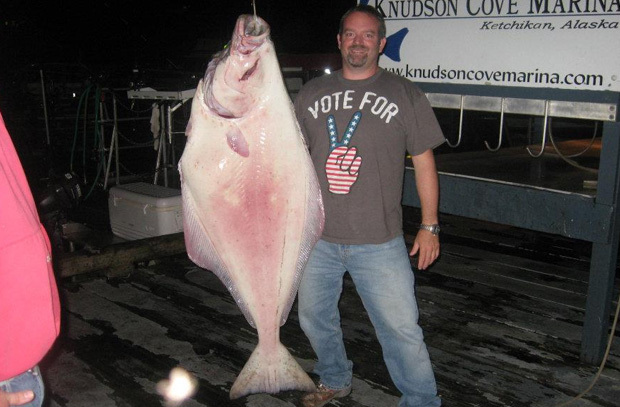 The Pacific Halibut is the most sought after Sport Fish in waters that surround Ketchikan, Alaska. Halibut can produce powerful, high-speed runs, they are the giants of all bottom-fish species here in Alaska. Ketchikan Halibut have been known to exceed 500 pounds and are considered the fiercest fighting bottom-fish that swims the oceans! Our Ketchikan Halibut Fishing Trips will deliver adventure & excitement on your next Alaska Guided Fishing Trip. All of our guests go home happy with tales to tell and plenty of delicious Alaska fish to eat. Ketchikan, Alaska has remained bountiful in fish and wildlife for all travelers to enjoy. We take novice anglers on Ketchikan Guided fishing trips and seasoned anglers. 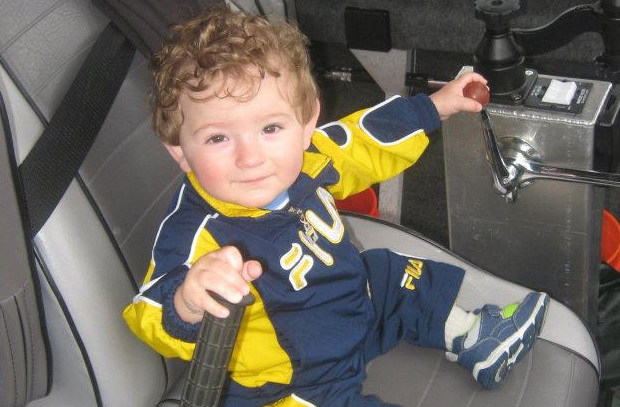 North Pacific Charters is family friendly and Captain Pete really enjoys teaching children how to catch Ketchikan fish. We are the premier Ketchikan fishing guide service in this area. 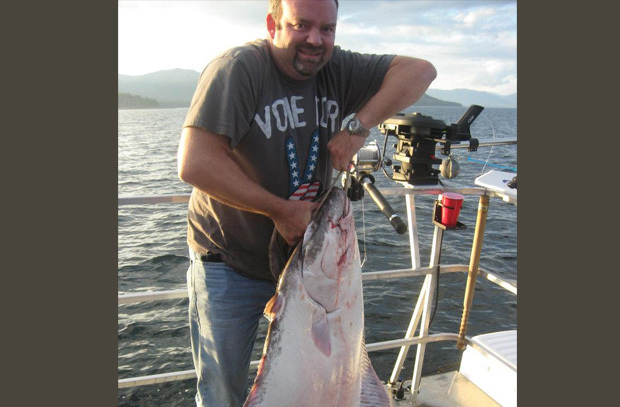 If you’re looking to take home delicious halibut we are the Ketchikan fishing guides for you. Captain Pete extends a warm welcome to Cruise Ship Passengers, Hotel Guests, Locals, and anyone that’s interested in Catching Ketchikan Halibut & Ketchikan Salmon. Please call North Pacific Charters if you’re in Ketchikan or you will be arriving on one of the Cruise Ships. We provide Norwegian Pearl Fishing, Holland America Fishing, Celebrity Cruises Fishing, and Princess Cruises Fishing. We can customize your next Ketchikan Guided fishing excursion to meet your requirements and timelines. Call Pete’s Fishing Guide Service To Book Your Next Ketchikan Fishing Guide. Captain Pete Can Best Be Reached At (509) 386-0582 or email us for reservations. Pete's Alaska Fishing Guide Service © 2019. All Rights Reserved.